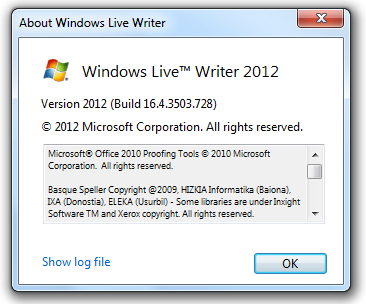 Aaron\'s Live Writer Blog | Not just another WordPress.com site but one authored with Windows Live Writer! While I am no longer working on Windows Live Writer I still talk with that team and today we announced that there is an update to the Windows Live Essentials suite — http://windowsteamblog.com/windows/b/windowsexperience/archive/2012/03/20/update-for-windows-live-essentials-2011-now-available.aspx. As an aside working on the Photo Gallery team we did make some improvements when working with web services in that users of flickr, Facebook, or Geo-tagging will enjoy and that should be reason enough to update your build. 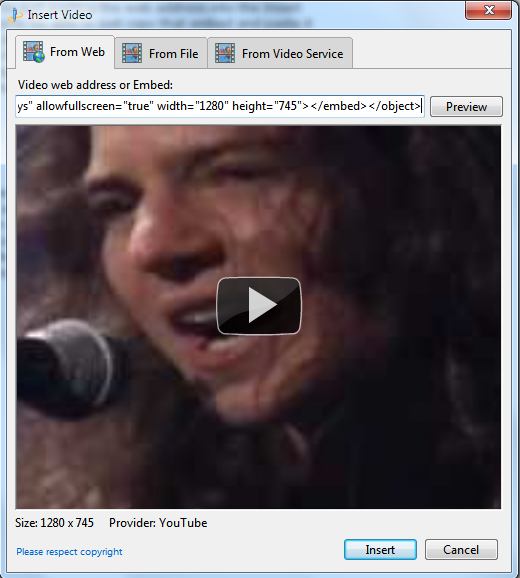 About a year ago I blogged about how the URL created for sharing of a YouTube video would not work in the Insert Video dialog in Windows Live Writer. Well it turns out that between now and then Google has changed things again, hence this blog post. If you want to insert a YouTube video via the URL you have to use the long version of the URL and not the short version which is the default. 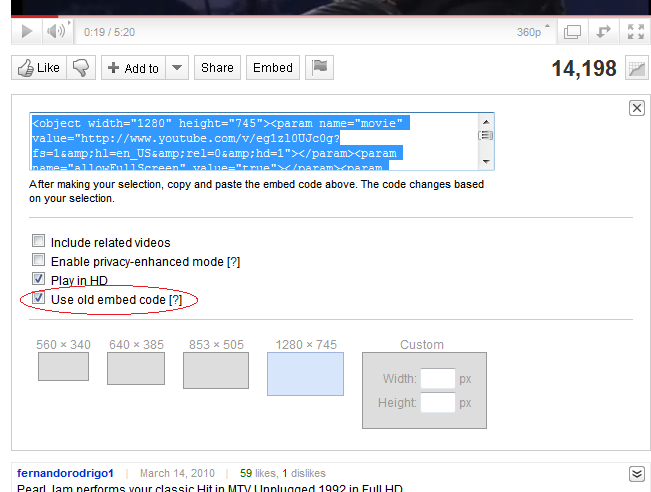 Once you have found the video you want to embed in your blog post on the YouTube site click on the Share button. Next check the Long Link button. 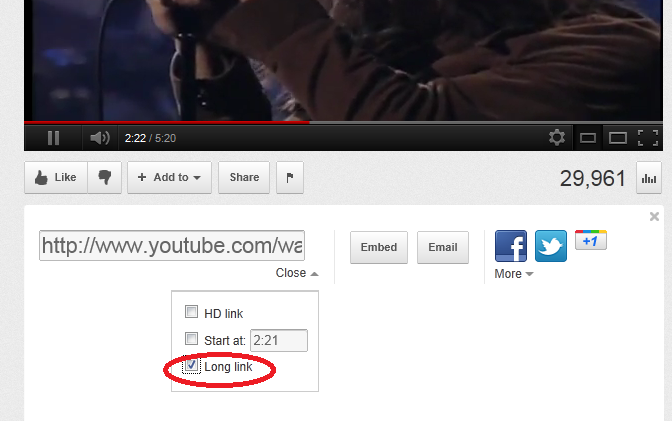 This will change the link from something beginning with “http://youtu.be” to beginning with “http://www.youtube.com/watch?v=”. 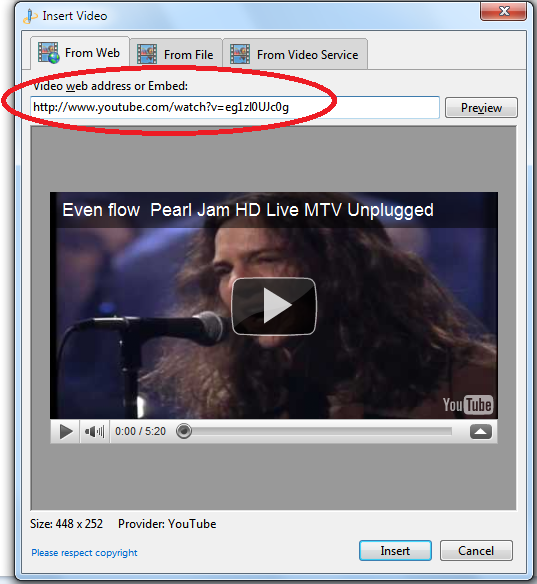 Copy that longer URL and then paste it into field on the From Web tab in the Insert Video dialog. This really is not Live Writer specific but is here is how to record a setup log that any setup author can use to debug a problem with setup. 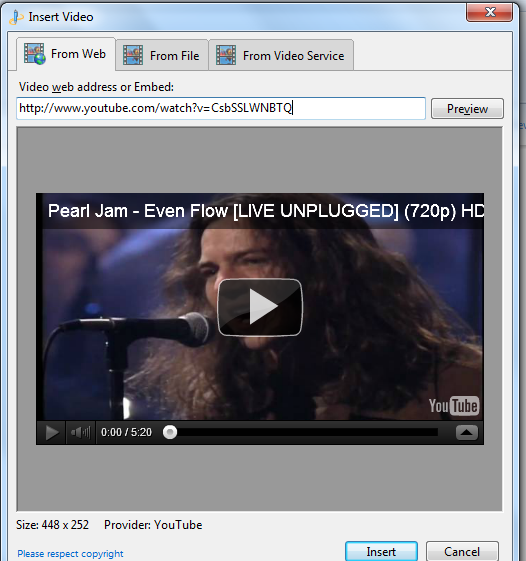 This could be used with Windows Live suite setup or even for a Live Writer plug-in. If you do not see the Installer key then with the Windows key selected then select the Edit menu, New, Key and name the key Installer. 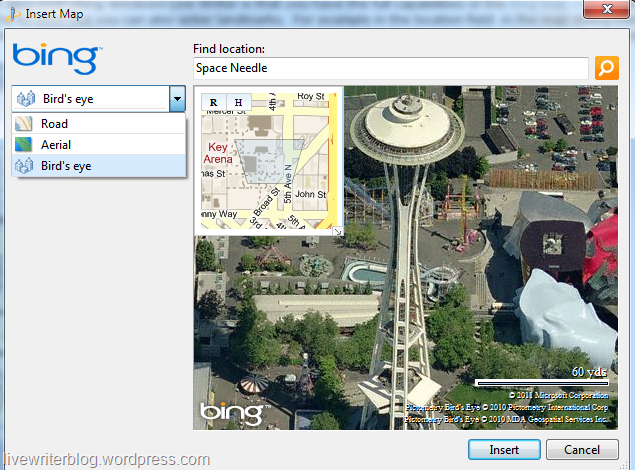 Rename the key added to Logging and then right click on the key and select Modify. Enter voicewarmupx for the data value. After you have done this run setup .msi file for the program you are trying to get the log for. When setup finishes you should have a MSI*.LOG file in your TEMP folder. After you have captured the log file please delete the key you have added to your registry. If you keep it there it will create a new log every time you install or uninstall software and slow down your machine in the process. 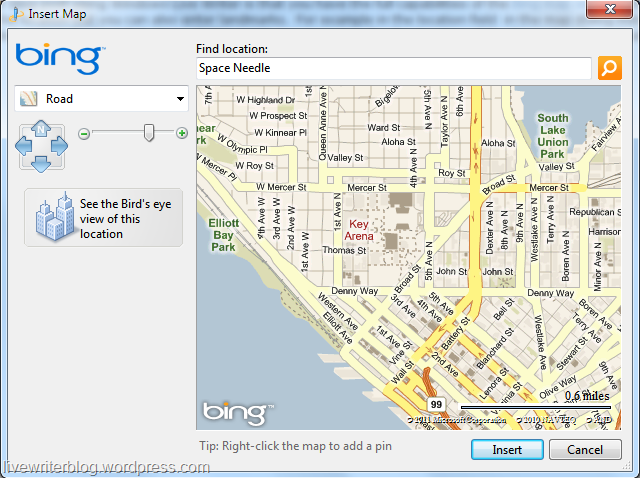 Is the current Windows Live Writer crashing for you? Hi how are things? I know I have not blogged about Live Writer for awhile but I have been sick a fair amount over the last few months. Today, for example, I was supposed to be at WordCamp Seattle but I just cannot seem to get over this cold I have. Work has been keeping me busy as I learn all the ins and outs of Windows Live Photo Gallery and I still try to keep an eye on what is happening with the Writer team. I also have been blogging more on my personal account and recently used the Photo Album feature in Live Writer to upload 100s of photos to my SkyDrive share to share photos from a family vacation. Also a few fun videos were uploaded via the post to YouTube. My question today is to ask about if the current version of Live Writer is crashing for you? I see tweets about crashes and blog posts being lost but I never know if that is the previous version or the current version. You really should not be seeing blog posts lost with the new version. If that is the case make a comment in the support forum — http://windowslivehelp.com/forums.aspx?productid=9 and also make a comment on this blog post.